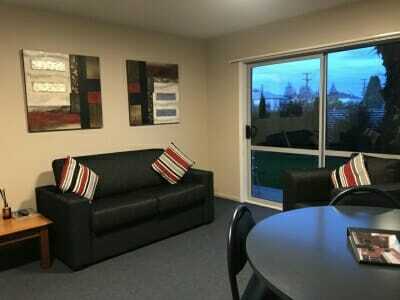 “Here in the friendly South Island of New Zealand a warm welcome is assured and the Phoenix Motel is no exception. I want to personally invite you to stay, play, and while away many enjoyable hours at our conveniently located, spacious, high quality motel. Close to many amazing South Island attractions, and a great base to explore stunning South Canterbury, we are situated an easy 5 minute stroll to Temuka’s town centre, and are within a 20 minute drive to Timaru. 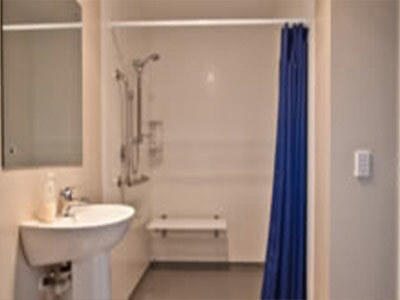 We cater to many kinds of travellers and we enjoy hosting each and every one. 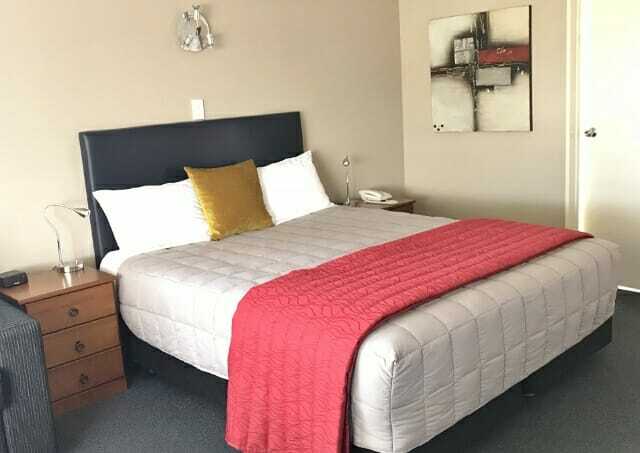 Whether you are on your Great South Island Road Trip, on your way home South, visiting New Zealand from afar, or are a corporate or contract worker needing a Home away from Home, we have the best accommodation options for everyone, and our competitive rates are exceptional!